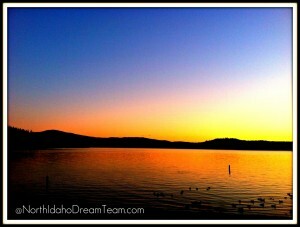 Coeur d’Alene Lake is simpy gorgeous. Even in December, Coeur d’Alene Lake is gorgeous. I love this newish addition to the Coeur d’Alene community. Riverstone features great shopping, restaurants, and the best multi-plex in the area. This tree in front of the Riverstone Cinemas is impressive and beautiful. What do you think? Do you know of a Christmas Tree in North Idaho that I should feature here? ?